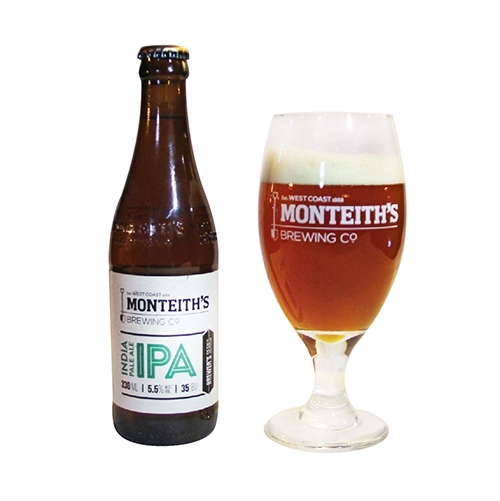 As a New Zealand type of IPA, it is lighter than other IPAs and its’ flavor is not that strong. A representative Dutch beer with nutty taste and bitterness of hops. This famous beer has a light body and weak bitter taste. It features refreshing and clean feeling. This red wine has a proper feeling of tannins and strong flavor of grapes. A beer with elegant flavors and mild sweet taste.